The research proved difficult. In expedition reports Sherpas are often passed over in total silence. Not uncommonly their names are missing completely, almost as if they were only numbers, not flesh and blood people. Is it because the authors are embarrassed about having used the support of Sherpas? Or is it due to the fact that Sherpa names are confusingly similar or quite frequently identical? In Nepal many Sherpas bear the Tibetan name “Pemba”. Actually it only means that this man first saw the light of day on a Saturday. I made a request to the Kathmandu based expedition operator Dreamers Destination for whom Pemba Sherpa had worked – however, as it turned out later, for the first time. My questions remained unanswered as well as those to the Nepal Mountaineering Association (NMA). Fortunately I could ask Billi Bierling for assistance, a German mountaineer and journalist, living in Kathmandu. She is working for the Himalayan Database, the chronicle of the legendary American Elizabeth Hawley. Thus she has always a finger on the pulse of mountaineering in the Himalayas. At first Billi was groping in the dark too. Almost everyone she asked for the Sherpa who had died on Annapurna seemed to mean another Pemba. The information about his age, his origins and achievements as a high altitude mountaineer diverged topsy-turvy. 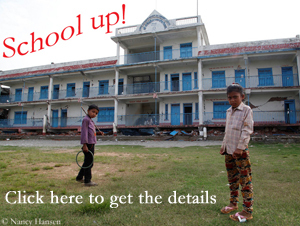 The data that she received didn’t fit to any Pemba Sherpa in the Himalayan Database. Billi was sticking to her guns. After about two weeks, she succeeded in lifting the fog. To her research, Pemba Sherpa who died on Annapurna is listed in the archive of Miss Hawley as Pema Tshering. 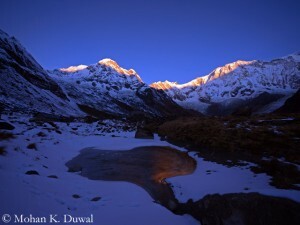 He was born on 16 June 1970 at upper Walung in the Makalu-Barun National Park. Until 2014, Pem(b)a made twelve ascents to the summits of eight-thousanders: Four times Mount Everest (in 2003, 2004, 2007 and 2013), three times Dhaulagiri (in 2005, 2009, 2012), twice Kangchenjunga (in 2009, 2011), twice Annapurna (in 2010, 2012) and once Lhotse in (2008). It is striking that he often accompanied female climbers to the summits of eight-thousanders: three times each the South Korean Oh Eun-Sun and the US-Brazilian Cleo Weidlich. In 2010 “Miss Oh” war the first woman to complete her 8,000er collection, though her success on Kangchenjunga in 2009 is listed in the Himalayan Database as “disputed” to this day. 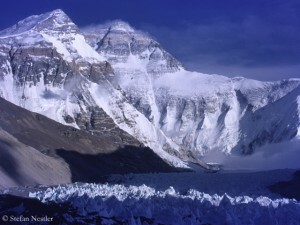 Unlike another member of her five-strong Sherpa team, Pemba stated that Oh Eun-Sun and he had really reached the top of the third highest mountain in the world. 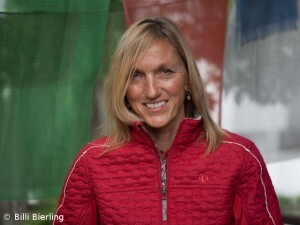 A year later, Pemba also joined the Korean on her way up to the summit of Annapurna, her last eight-thousander. 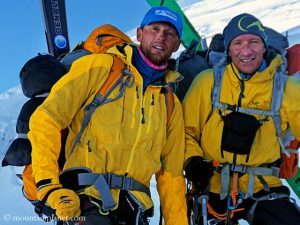 In 2014, he accompanied Cleo Weidlich, with whom he had previously reached the summits of Annapurna, Dhaulagiri and Kangchenjunga, in her attempt on Lhotse. The expedition made headlines around the world because Cleo (like the Chinese Wang Jing) flow to the high camp above the Khumbu Icefall by helicopter. Pemba’s 13th eight-thousander ascent, his third on Annapurna, was fatal for him. We will probably never know what exactly happened to him and Samuli Mansikka during the descent. Their bodies were discovered in a crevasse at 7,200 meters. 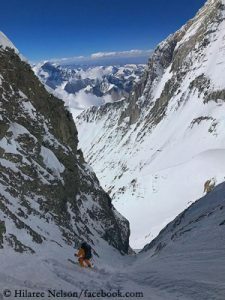 It seems to me too hasty to accuse the Sherpa and the Finn of “amateurish behavior” and “carelessness”, as an expedition member did after the accident. Like Samuli, Pemba was a very experienced high altitude mountaineer, anything but an amateur. Pem(b)a Tshering Sherpa was 44 years old. He leaves behind a wife and a four-year-old daughter.